Busy busy busy is what this month has been, and the same goes for mambi Design Team member Mary-Ann Maldonado (blog | IG). Today we're sharing one of Mary-Ann's April weekly spreads equipped with musically decorated dashboard and a fun pocket page. "Good Morning! April has been a very busy month. We have been to baseball games, band concerts and this week is school vacation! 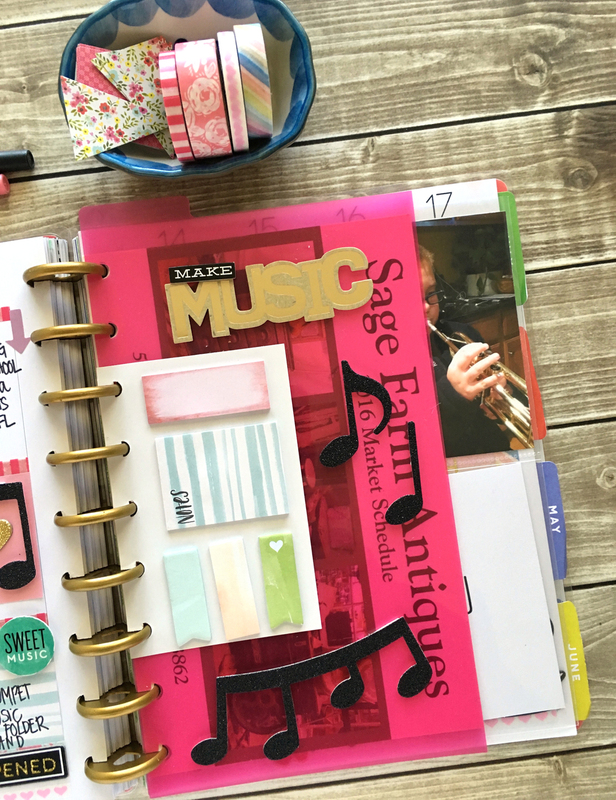 I have created a planner layout that mixed florals with music. Crazy combo, but it works for me. Wherever you see a tiny French Bulldog sticker, is where I have been documenting my time with my dog. Time walking her = time spent walking for me! Win/win!" "I also used The Happy Planner™ page protectors. I am using these to hold some of the fun items I hope to incorporate into a layout. 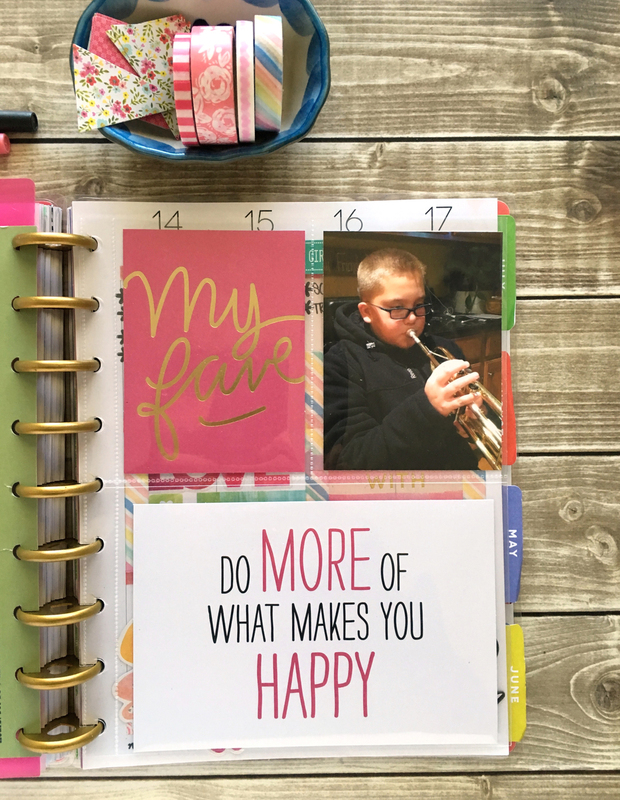 If I don't, then I include some of The Happy Planner™ pocket cards instead. If you look close, I used my Happy Planner™ punch to keep an upcoming antique show flyer in my planner. 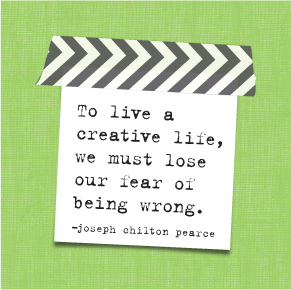 The right page is full of lists, quotes and pretty colors."